Family gatherings on a large scale can be interesting, particularly without the glue of Christmas to hold them together. However a great house (actually two houses) in an even greater location at the heart of God’s Own County brought together family from Scotland, Essex and Oxfordshire to celebrate my Mum’s 60th last October in style. 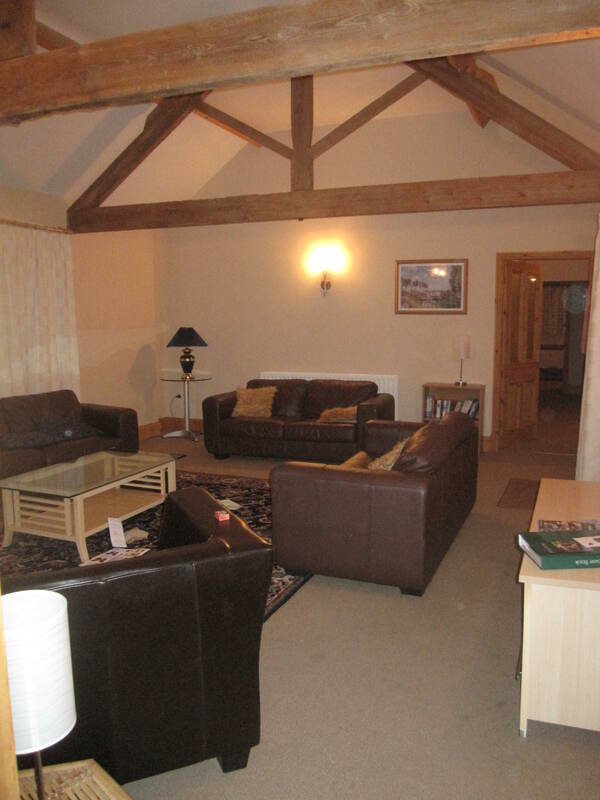 Mum had rented two out of the three properties available at Birdforth Hall, the Granary and the Stables. Located off the A19 near Easingwold, the property offered easy access south to York, east to Harrogate and Ripon and north to the Moors. On site both houses were well equipped and beautifully furnished, with plenty of bedroom space to suit most configurations, more than adequate bathroom provision, large kitchens in which we managed to sit 15 people for meals and the highlight for our girls, a heated indoor pool which we enjoyed on a daily basis. It really was a perfect party pad for a family gathering. There was another large family group staying in the third property, who we encountered on occasions at the pool, but there was plenty of space for everyone. The usual travel cot and high chair was available, and our cottage was all on one level, so no need for stair gates, but although there was plenty of outdoor space it wasn’t particularly geared up for small children, being predominantly given over to gravel driveway. 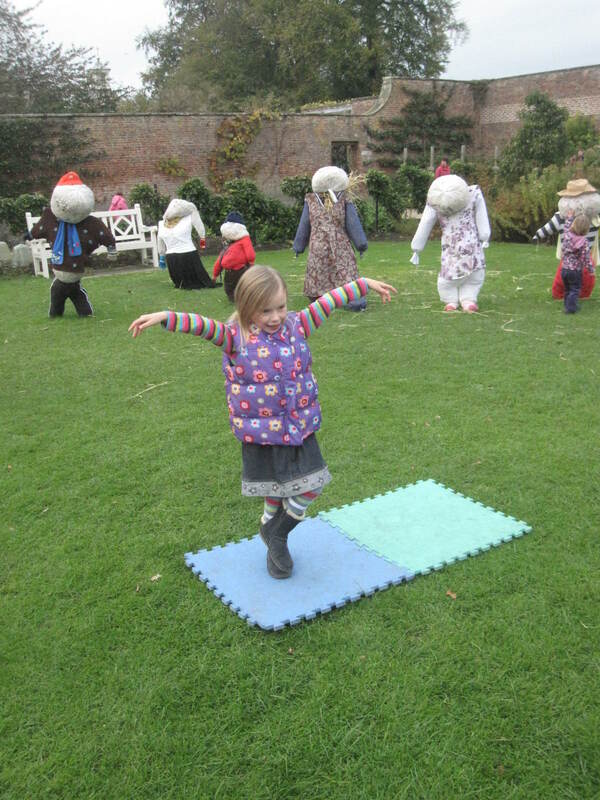 Our tried and tested formula of gardens and play park, ideally with tea and cake available, was again successful with visits to Beningbrough Hall, Harlow Carr Gardens and Fountains Abbey. 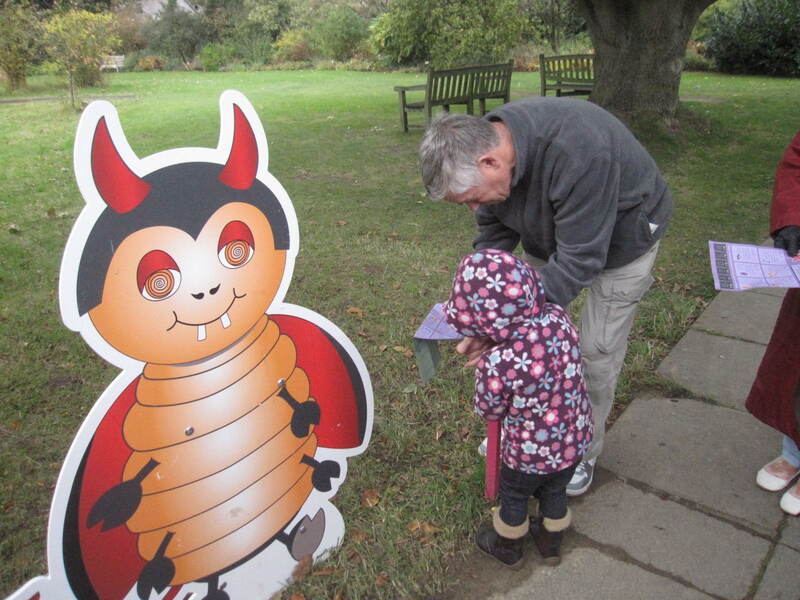 As it was half-term week, our trips to Beningbrough and Harlow Carr were further enhanced by trails for children, and at Harlow Carr the various aunts, uncles and grandparents present were very happy to join in collecting the stamps while we enjoyed the garden. The amazing autumnal colours, along with a trip to Betty’s Tea Room at Harlow Carr (long queue but food was great when we got to the end of it) made a memorable day – not least because of the cake that made us all ‘Mmmm’ at the same time! Fountains Abbey really deserves a paragraph of its own as there is a very good reason that it is a World Heritage Site. The visitors’ centre is excellent, there is a lovely play park, and the walk down to the Abbey reveals tantalising glimpses of the stunning ruined building that sits at the bottom of the valley. 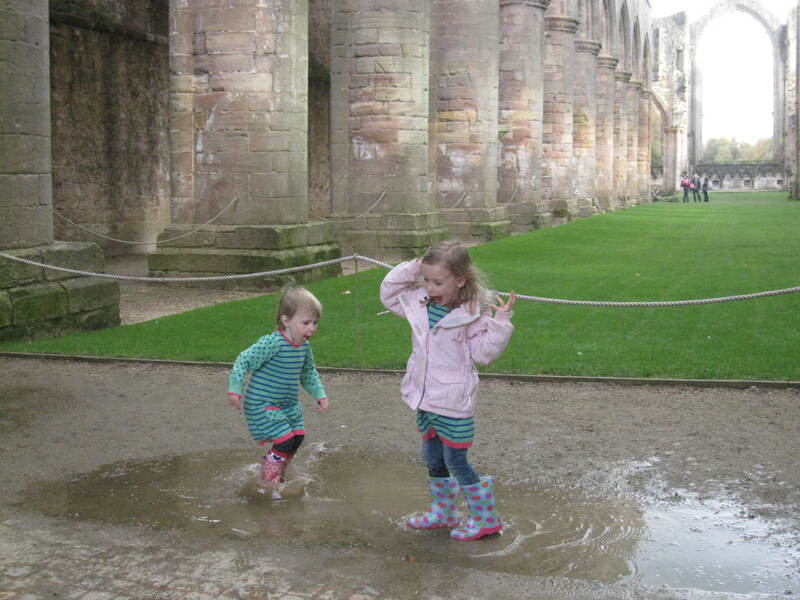 We spent ages exploring the Abbey ruins, although the girls probably best remember splashing in puddles in the most splendid setting imaginable. We walked along to Studley Royal – thank goodness the ice cream kiosk was still open, and then back for another quick play before taking two very tired girls back to the house. 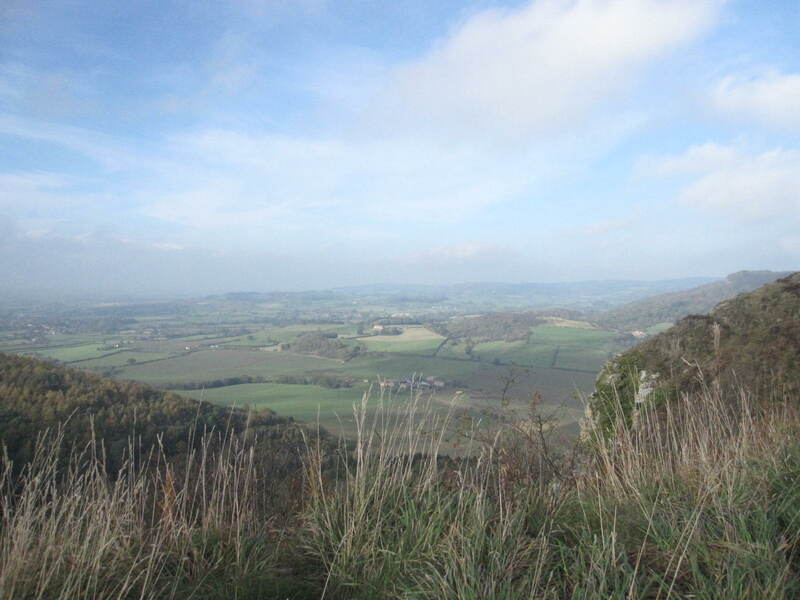 We also had an enjoyable day on the North York Moors, starting with an interesting drive up to the National Park Centre at the top of Sutton Bank, and then a walk along the Bank itself, where we were all fascinated by the gliders taking off into the vast expanse of sky ‘over the edge’. The views were amazing, and we walked round to the top of the White Horse at Kilburn, later driving round to get the view from the bottom. We would easily be able to fill another week with activities in this area, and other members of our party, which included an 8 year old boy, followed a totally different itinerary. This was a strength of the accommodation really – that we could all go off to different things during the day, and come back together to enjoy a swim and a sociable meal together in the evening. The girls enjoyed multiple renditions of Happy Birthday (with cake), the bunk beds in their room, the pool and endless adult attention; we enjoyed time with family, the four (!) very comfortable sofas in the lounge, the pool and the beautiful scenery, and my mum had a truly memorable birthday which she richly deserved. Thanks, Yorkshire! 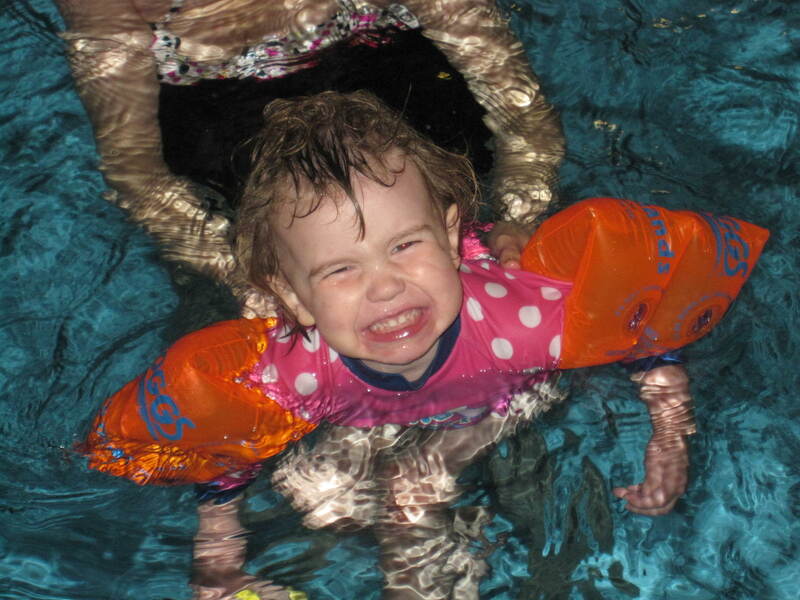 This entry was posted in Accommodation reviews, UK and tagged Birdforth Hall, chidl-friendly accommodation Yorkshire, Easingwold accommodation, Yorkshire holidays, Yorkshire with kids. Bookmark the permalink. North Yorkshire is a fantastic place to stay, I once stayed in North Yorkshire in a place called Harrogate – was very nice place and so was the accommodation. I think this is the link to the accommodation if anyone are interested http://www.graftonhotel.co.uk/ – fantastic place to visit.